Microsoft has announced that Forza Horizon 3 has gone gold which is nice and early considering its release date is set for the 27th of September. Also, it has been revealed that they have added a car that fans of another specific Microsoft series may be particularly interested in. 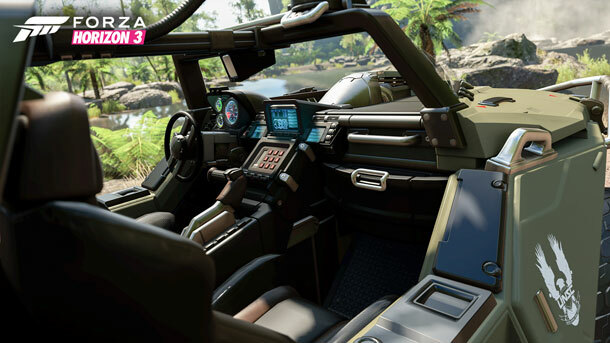 The M12S Warthog is being added to the game, giving players the chance to fang it through the Australian outback in Masterchief’s vehicle of choice. 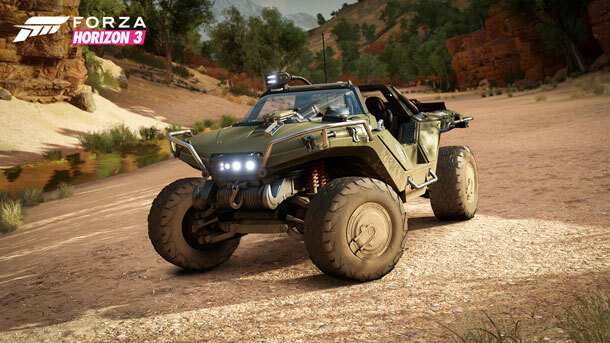 The Warthog boasts the most advanced suspension system in the game, making it the most stable vehicle available. The Warthog will be available as a free download for players who have played either Halo 5 or The Master Chief Collection, so check your messages on Xbox Live for the code.